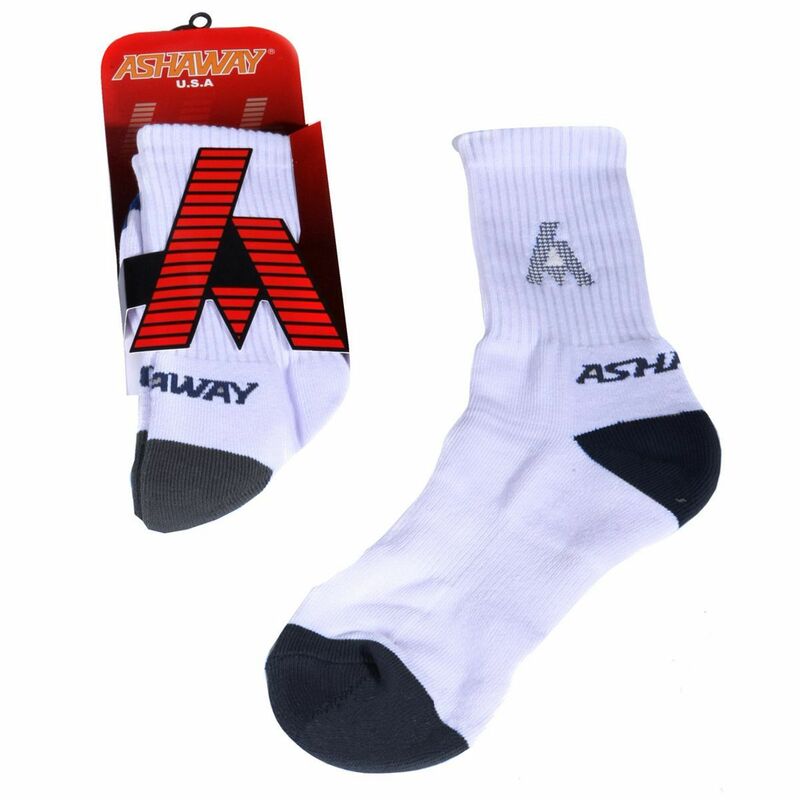 The Ashaway AS03 Performance court socks have been designed to provide the user with comfort during a game or another physical activity. They help keep feet dry, cool and reduce blistering. The socks are sold in single packs. for submitting product information about Ashaway AS03 Performance Court Socks We aim to answer all questions within 2-3 days. 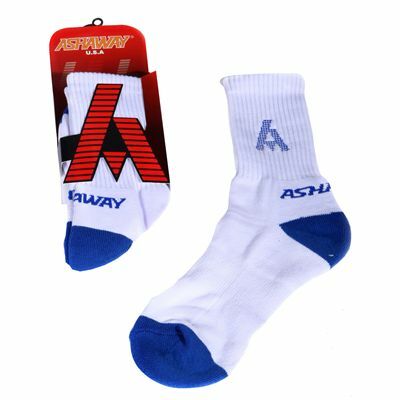 for submitting product information about Ashaway AS03 Performance Court Socks. We aim to answer all questions within 2-3 days. If you provided your name and email address, we will email you as soon as the answer is published. Never had a problem with blisters since I started using these socks. Expensive but they last and are completely worth it to look after your feet. for submitting product review about Ashaway AS03 Performance Court Socks.